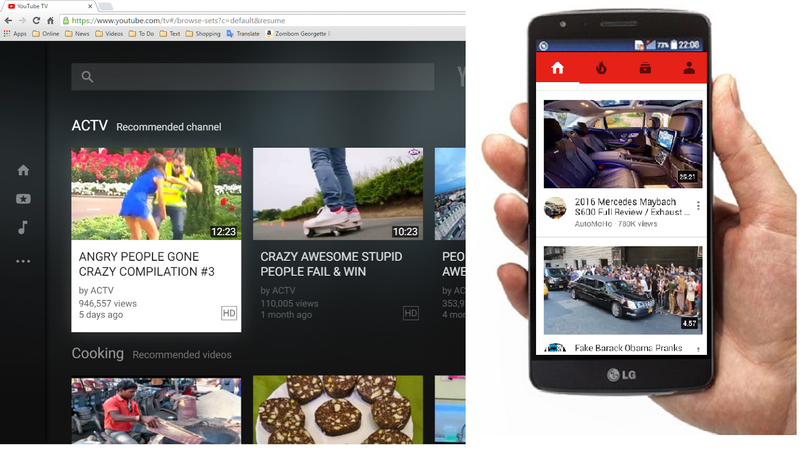 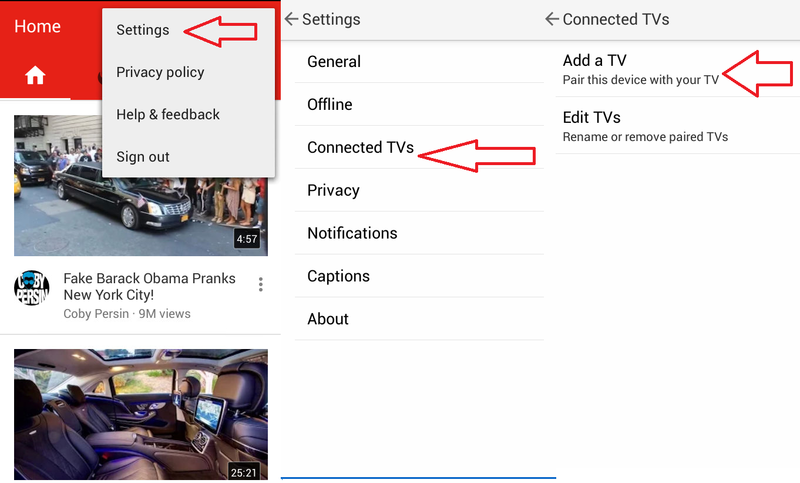 Do you want to control desktop youtube TV from your android devices? 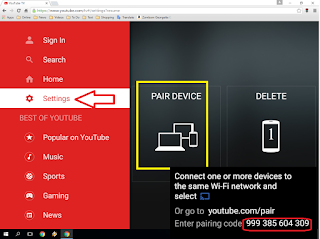 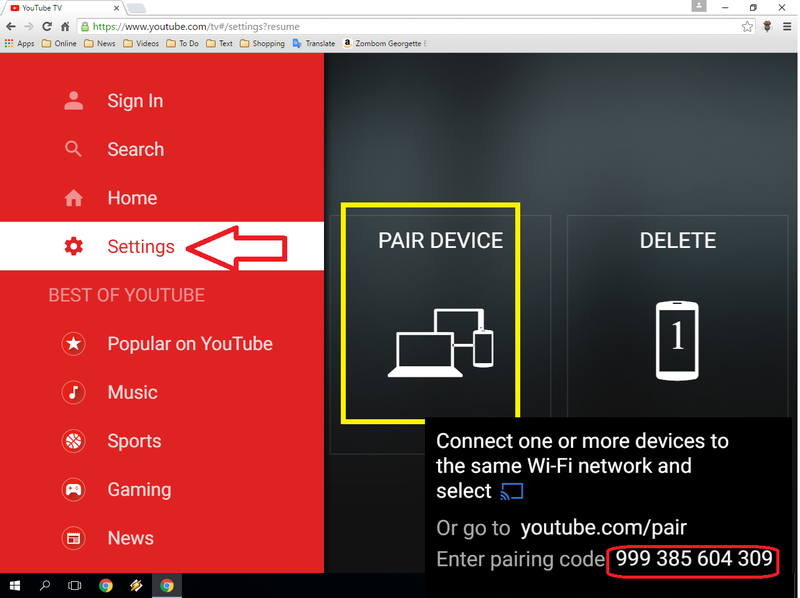 Yes you can do this without installing any app or anything else, but your phone and desktop pc should be connect on same internet LAN connection, lets see how to control and use youtube from your android phone. 4. 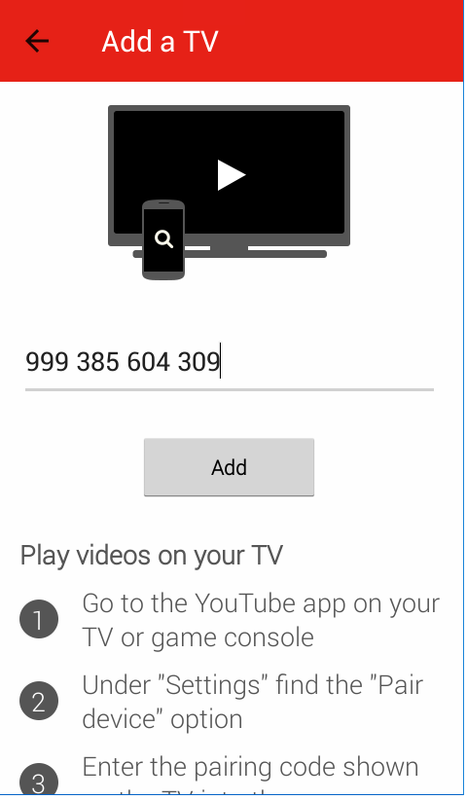 Enter the above code and tap on “Add” that’s it, now you can play and watch video or music from phone to desktop.